Wijedasa and Patali Oppose to the Prevention of Terrorism New Bill! 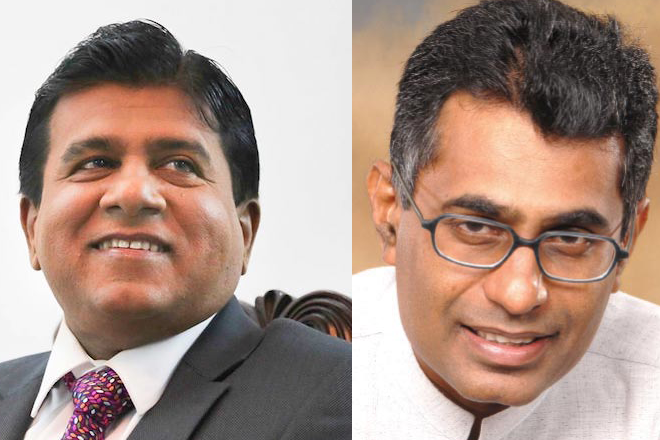 Ministers Wijedasa Rajapakse and Patali Champika have opposed to the new draft bill for the prevention of terrorism presented to the Cabinet by Foreign Minister Thilak Marapana in the 11th of this month. Cabinet has approved to abolish current Prevention of Terrorism Act and bring new Act to Prevent Terrorism. However, both ministers have said that the new bill does not include some of the most important issues. According to Wijayadasa Rajapakse, even though the penal code has a death sentence for murder, the new draft bill only mentioned a life sentence for murder. He also pointed out that separatism is not a punishable offence under the new draft bill and has said that it is serious absence. Meanwhile, Wijeyadasarasapathi has said that a new act prohibits bring chargers to a person who connected with terrorism based on his testimony. MP Wijedasa brought attention to that the Minister who is in-charge of Police has a right to act under new bill however, as a matter of National security is necessary to bring the action under defence ministry which currently the president of the country. It is reported that the bill will be submitted to parliament in accordance with several amendments. 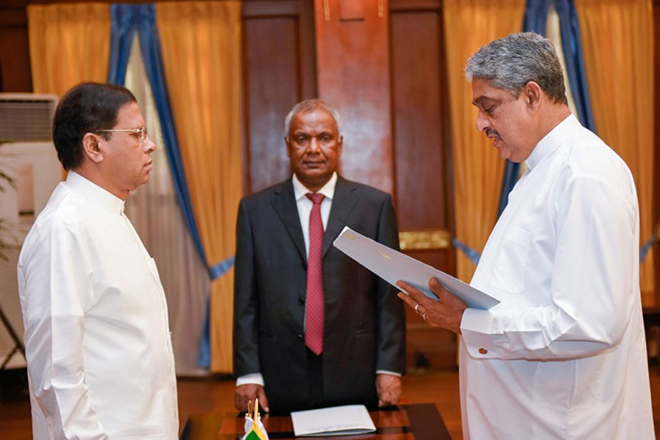 Mangala Samaraweera has supported the bill and that the President had agreed with the details of Wijeyadasa Rajapaksa sources said. Maithri Expresses Disapproval of Fonseka’s Statement!